McKinsey predicted in its 2016 IT-as-a-Service Cloud and Enterprise Cloud survey that enterprises are rapidly adopting Infrastructure as a Service (IaaS) cloud for their primary workloads. It predicted that the adoption of multi-cloud strategies will jump from 18% in 2015 to 51% by 2018. Whereas time-to-market and quality are the acceleration factors, the top concerns are with security and compliance. The study reveals the view of 800 CIOs and IT executives in various industries from small companies to Fortune 500 enterprises. Should we consolidate and use just one or two cloud providers, such as AWS or Microsoft Azure? 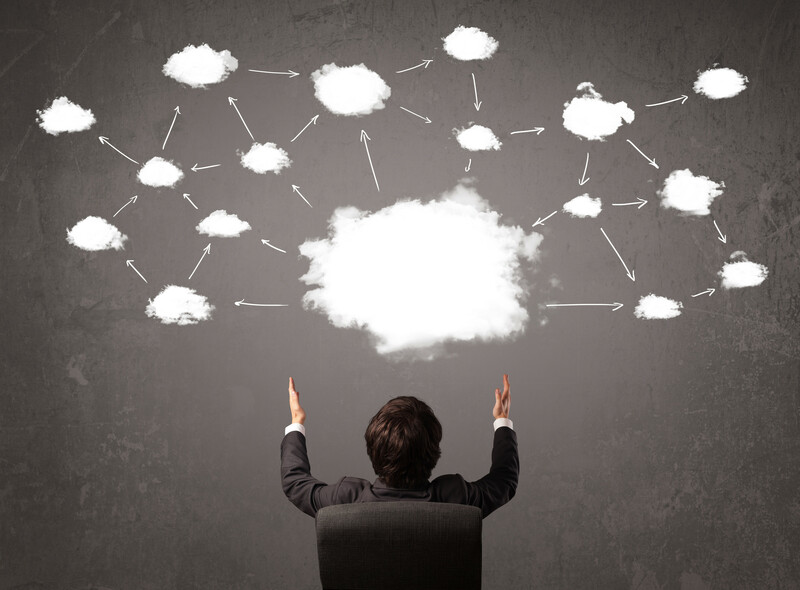 Should we adopt a multi-cloud strategy and have multiple cloud services providers? There are several major IaaS cloud providers such as AWS, Microsoft Azure, Rackspace, DigitalOcean and Google Cloud. There are the other niche SaaS and PaaS providers such as Salesforce.com, SAP HANA, and Oracle Cloud just to name a few. 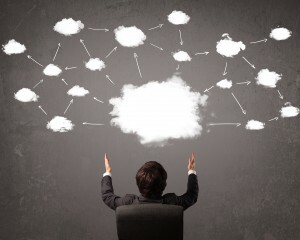 The number of cloud providers that most companies engage, on an average is 3 to 4. This is often is part of a business strategy to “not have all your eggs in one basket.” As it turns out, this is a great strategy as recent AWS S3 outages sent shockwaves across the industry and across the continents. Further, if the decision process in enterprises are decentralized, individual lines-of-business (LOB) or global business units, could bring in additional cloud providers. Across all industries, it is now fairly well understood that in the fast paced and highly competitive digital economy, cloud is an essential component of enterprise strategy for a number of reasons, They include but are not limited to reduced time to market, reduced capital expenditures, scale-on-demand and increased availability. Multi-cloud integration – Microsoft Azure, AWS, Oracle, Rackspace, Openstack, Cloudstack, VMware vSphere, etc. Tools integration – Docker, Cobbler, Nagios, logstash, elasticsearch, Jenkins etc. Group50 Consulting’s Digital Technology Practice brings specialized consulting expertise in cloud services strategies and management to middle market companies. As part of Group50’s Company Physical®, we offer multiple digital technology assessments including one for multi-cloud environments. If you have not performed a recent assessment, Group50 can perform an objective analysis of your current and future needs to help you make the right choices on multi-cloud management products and services. About the Author: Raju Chellaton is the Global Operations Head in Group50’s Digital Technology Practice. His career spans over 25 years of IT experience in infrastructure strategy consulting, IT operations and service design, global service management and governance, application development and maintenance, analytics and service/process automation. He has deep consultative experience helping companies choose the right IT services partners. He has built centers of excellence for data center management, cloud computing, and IT infrastructure transformation programs. He has worked with several global clients including GE, Verizon, Unilever, Reliance Industries, KPN, Microsoft, Kaiser Permanente to name a few, and is comfortable working in different cultures around the globe having worked in the USA, Middle East and India. He has experience working for large enterprises, managed services providers, startups and midsize organizations. Raju is on the industry advisory board of several management institutes in India where he is located, supporting Group50 clients and third party providers. His career is complemented by a B.E in Electrical and Electronics engineering and an Executive MBA in Product Leadership.